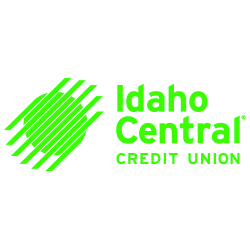 The Idaho Technology Council (ITC) Hall of Fame and Idaho Innovation Awards highlight the amazing work that has been part of Idaho's past and the great innovations that are defining its future. 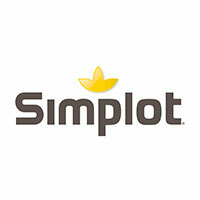 The best and brightest technology and leadership talent in the state of Idaho will be showcased. This years inductees represent a full-circle focus of the ITC partnering education with quality technology talent within the state of Idaho to take innovation and creativity to new heights. Recognizing the accomplishments of Joe Albertson and Bob Miller, CEO Albertsons' Companies, inductees into the ITC Hall of Fame. 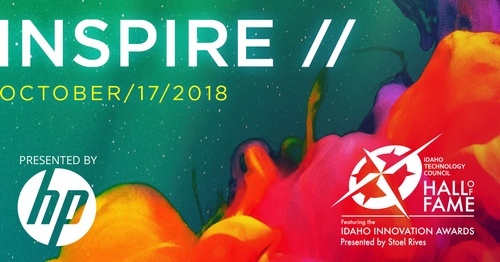 The Idaho Innovation Awards recognize innovative companies, professionals and products in five categories: Consumer Product of the Year; Commercialized Innovation of the Year; Early Stage Innovation of the Year; Innovative Company of the Year; and Innovator of the Year. 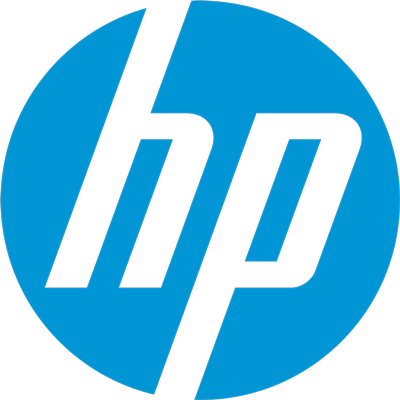 HP is the presenting sponsor for the event, which is expected to attract more than 800 business and technology professionals from around the state.